Template file :: 'image_320' does not exist! 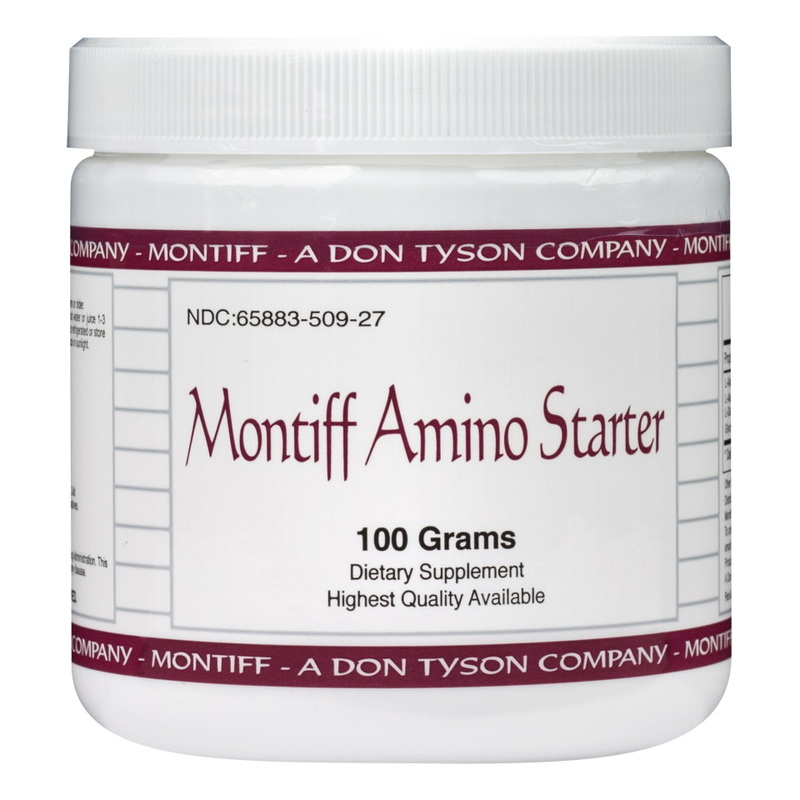 Montiff’s Amino Starter is a proprietary blend of three amino acids plus the di-peptide of L-Alanyl-L-Glutamine. 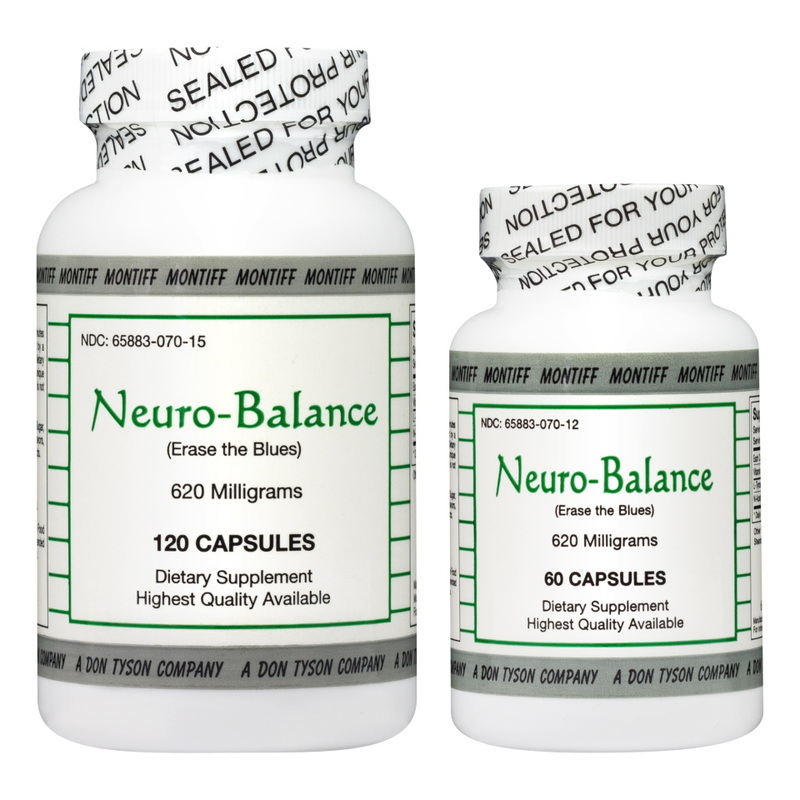 Its’ main function is to aid in the repair of the gastric mucosa. Aids in improving digestion, useful in the management of leaky gut. Mix one scoop (approximately two grams) with 9oz of cold water or fruit juice, drink throughout the day. Drink 1-3 bottles, three times a day or as directed by a health care professional. 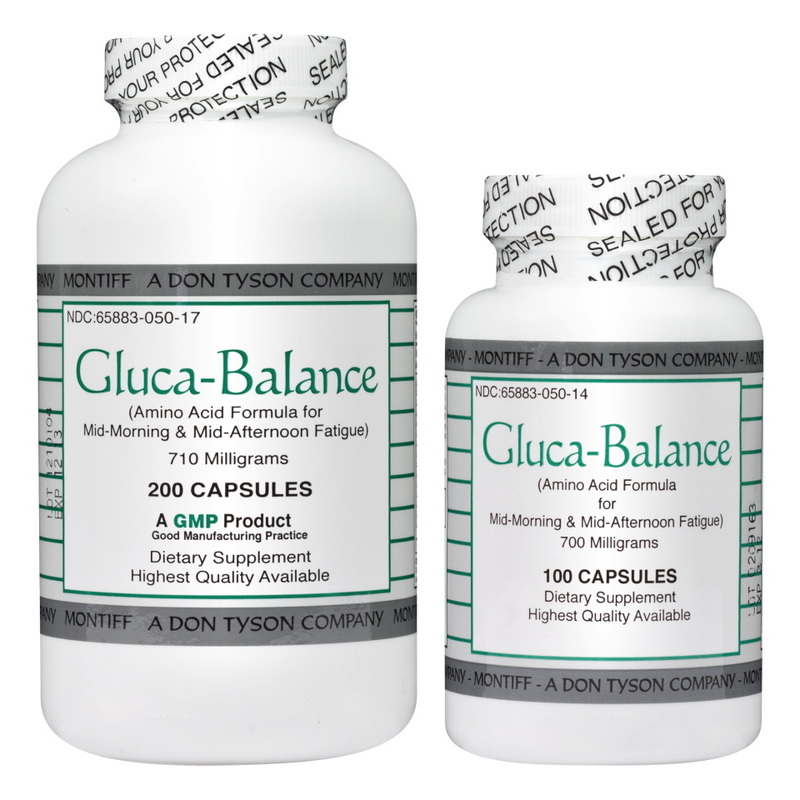 (A vitamin / mineral formula is recommended when taking amino acid formulations). Mixed portion may be refrigerated, but do not refrigerate powder. Consult healthcare professional if taking SSRI or prescription medications which involve serotonin or chemistry catecholamine.Not recommended for individuals suffering from GERDS.